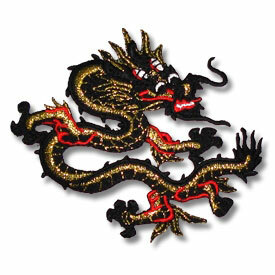 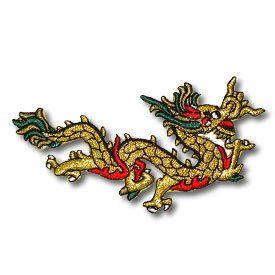 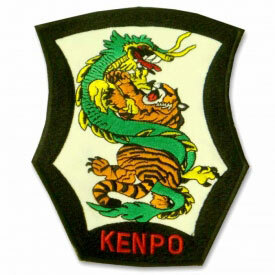 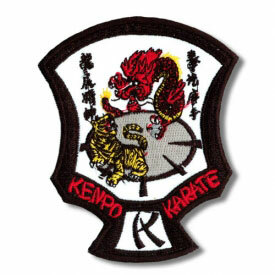 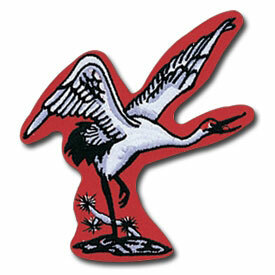 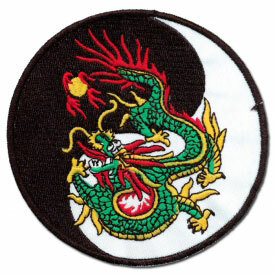 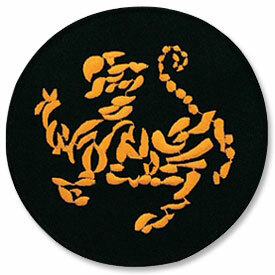 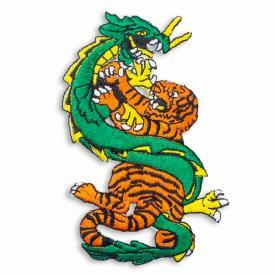 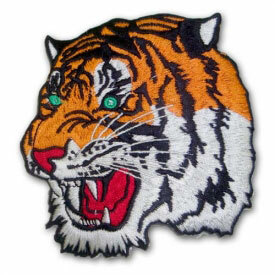 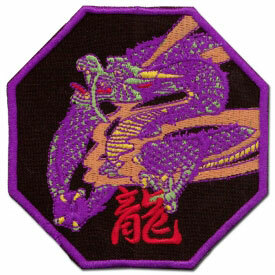 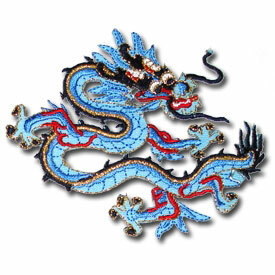 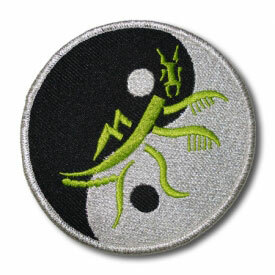 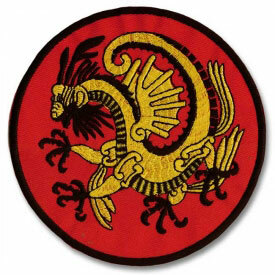 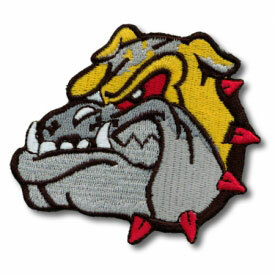 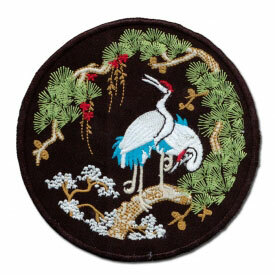 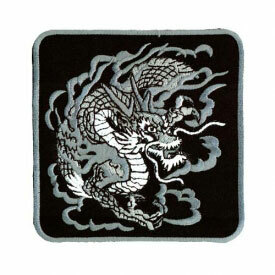 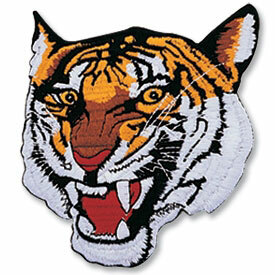 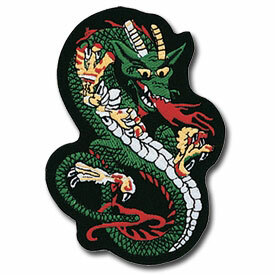 KarateMart.com carries a wide selection of colorful and finely detailed dragon and animal patches. 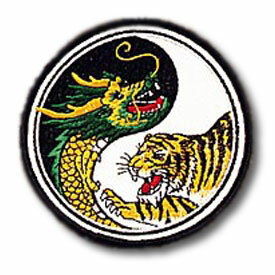 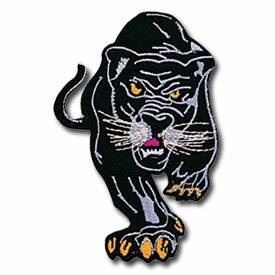 In martial arts, animals signify having the admirable characteristics of the animal such as strength, honor, and bravery. 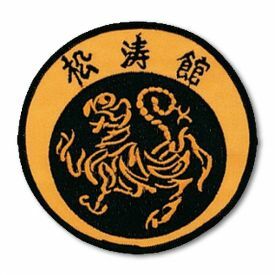 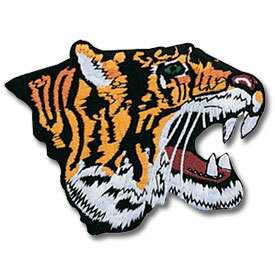 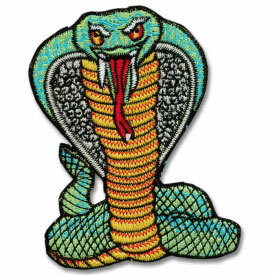 We stock a wide supply of karate patches for you to choose from and we are always adding new patches to our inventory, so if you don't see what you need today, keep checking back because we are always adding new things!